What would have happened to the sports world if MJ had succeeded? It’s been twenty years since Michael Jordan shocked the sports world by announcing his retirement from basketball in order to pursue a career in baseball. People were shocked and outraged, but most of all confused. Why would the greatest player in the NBA hang up his sneakers after winning his third championship in a row? We all know what happened next. 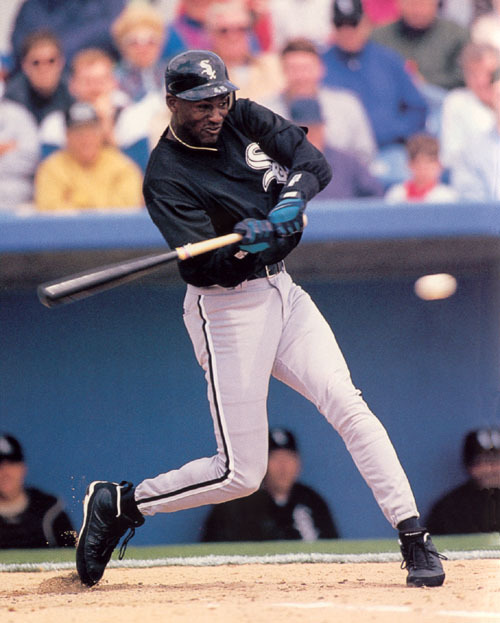 Jordan rode the bus in the minors with the Chicago White Sox Double A affiliate Barons for one season before returning to the hard wood. After his return to the game, Jordan won three more titles and cemented his legacy as the greatest basketball player of all time. However, one can only wonder what would have happened if Jordan continued playing baseball? What impact would that have had on the sports world? there was a good chance Jordan would have continued his baseball career. While it is unlikely he would have been the star player he was in the NBA in baseball, with his world-class athleticism and work ethic Jordan could have developed into a solid major league starter. Had he made it to the show, Jordan would have been one of only a few athletes who successfully played two professional sports. His popularity could have helped baseball’s popularity because people wanted to see Jordan. While he might not have been the missing piece to a world series, Jordan’s impact on the game could have been huge in regards to the exposure and attention he would bring to a franchise. If Jordan had continued his baseball career what would have happened to his basketball legacy? What would the NBA be today if Michael Jordan was successful at baseball? The murder of his father in 1993 played a major role in Jordan’s decision because his father always wanted Michael to be a professional baseball player. Would Jordan’s legacy be remembered as fondly as it is today? Think about it. Without Jordan the Bulls probably don’t win three more championships, Phil Jackson doesn’t become one of the greatest coaches in league history, and Jordan doesn’t add more stats or moments to his resume. No more game winners, no flu game, not another three peat. Lebron James is viewed as a traitor would walked out of Cleveland. Can you imagine if Jordan never came back? All of those NBA fans would have viewed him as a traitor to the game. Chicago fans surely wouldn’t remember him as fondly, that’s fore sure. The Bulls and Jordan built the NBA’s future in the 90s by making the sport more popular and making basketball one of the most popular sports in the world. Would the NBA be what it is today if Michael Jordan never came back? Thankfully Jordan would return to NBA and cement the sport’s popularity. But it is hard to fathom a world without Jordan holding a basketball. We will never truly know the ramifications if Jordan had continued to play baseball. The repercussions across the sports world have dramatically changed the landscape of professional sports in America had Jordan been successful in his baseball career. Who knows? For all we know Jordan could have built up baseball or maybe decided to play both at the same time. 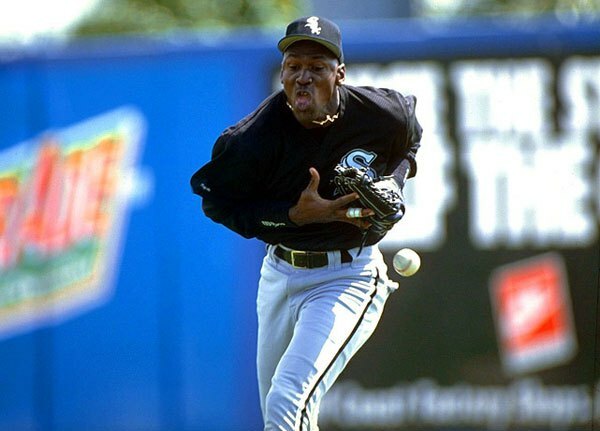 Either way, its hard to imagine a world where Michael Jordan played baseball. All we can do now is ask ourselves what could have been if Air Jordan became Jordan in the outfield instead.